New Location for Windsor (H.Q.) Opening Soon!! 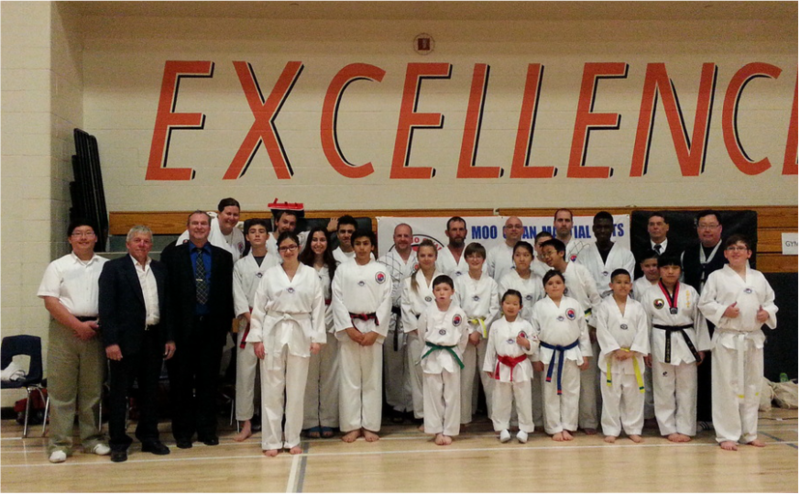 Ki Moo Gwan Martial Arts operates under the guidance of Senior Grand Master Thomas Y. Oh 9th Dan Black Belt B.A. B.Sc. All of the Masters and instructors have been taught by Senior Grand Master Oh who has been training and involved in the Martial Arts since 1978. 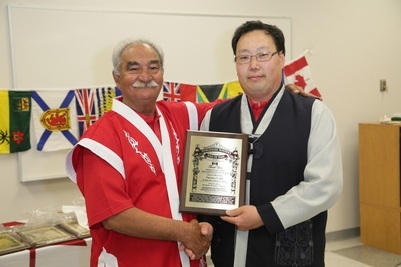 Since 2010, through the Martial Arts guidance of Senior Grand Master Oh, Ki Moo Gwan Martial Arts is under a new era of leadership with Senior Grand Master Thomas Y. Oh. 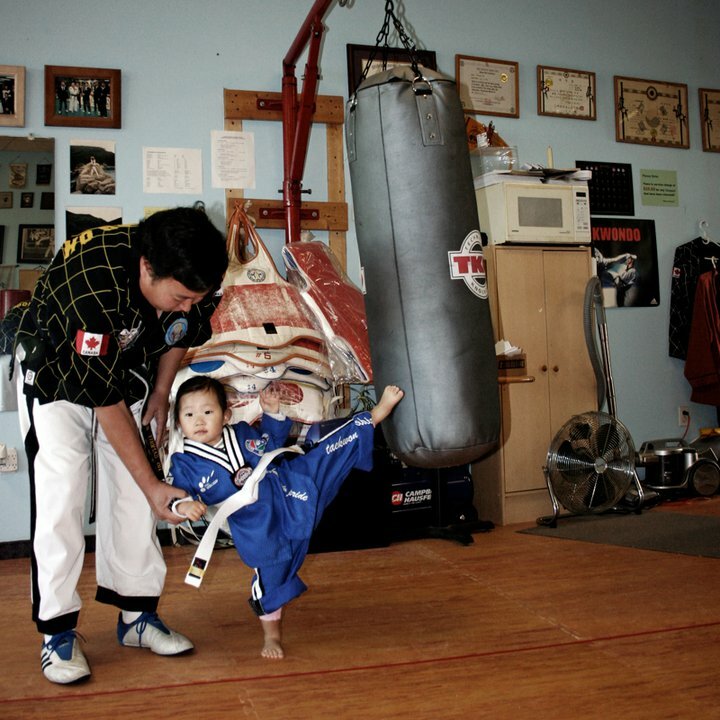 Ki Moo Gwan Martial Arts not only teaches a Martial Art, we strive to teach our students Discipline, Self Confidence, Self Defense, to increase physical fitness, to develop self respect and respect for others. Grand Master Thomas Y. Oh not only has degrees as a Black Belt but has graduated from Wilfrid Laurier University with a B.A. and B.Sc. inducted to World Wide Winners Hall of Fame 2014. 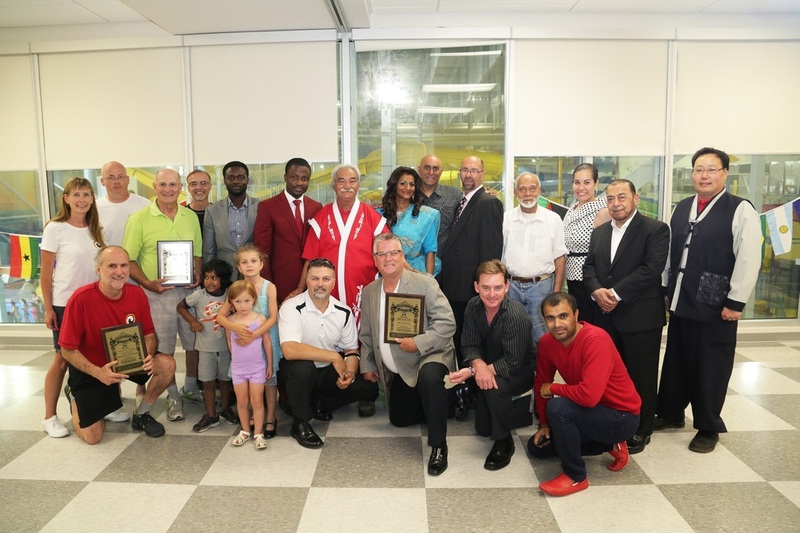 I (Senior Grand Master Oh) have been inducted into the World Wide Winners Hall of Fame as Coach of the Year Team Canada 2014. I would like to personally thank all of my master instructors, instructors, assistant instructors, students and especially parents and families. Without your support, commitment, dedication and understanding, successes like this do not happen. 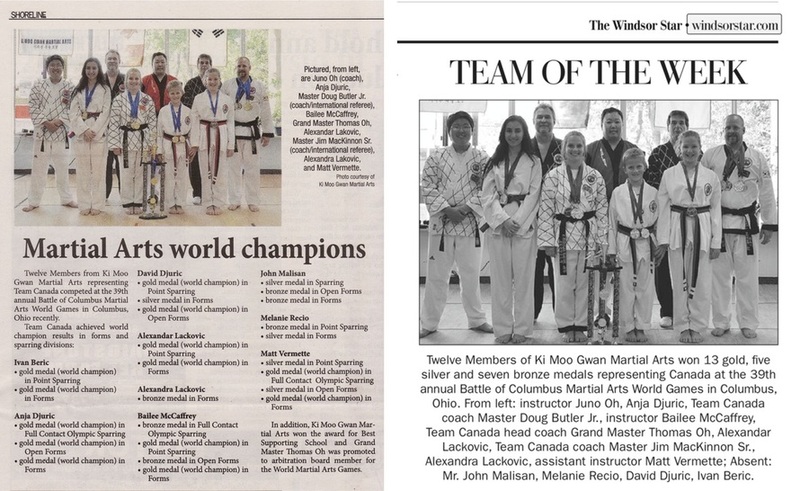 Home of World Champions, published in Shoreline Newspaper June 6, 2014 and Windsor Star Newspaper on June 25, 2014 as the Team of the Week. 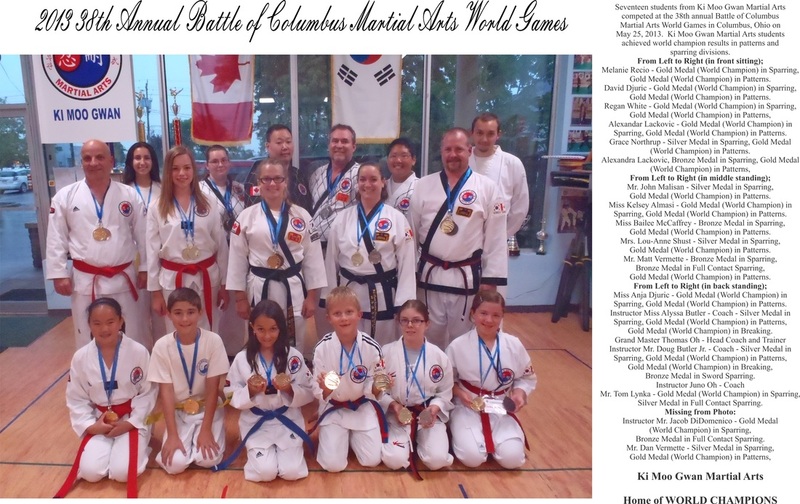 Ki Moo Gwan Martial Arts is the home of World CHAMPIONS!! 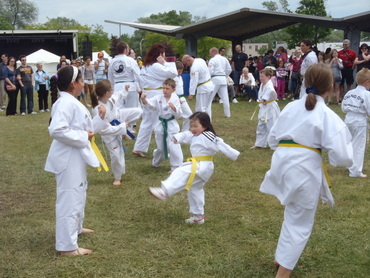 Ki Moo Gwan Martial Arts accepts students from ages 4 to 80 years old. 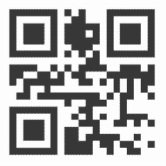 For Men, Women and Children. TOO OVERWEIGHT and have NO STAMINA, Ki Moo Gwan Martial Arts is fantastic for weight loss, increase in stamina and health improvements. An Instructor must have a direct influence on their students!! Make sure you allow an educated authentic Korean Master teach you and your children!! Join an International organization with affiliates in South Korea, United States, Central America and South East Asia. Don't be left out from a school with no Roots or Affiliations. Ki Moo Gwan has affiliations with the World Wide Winners Hall of Fame, World Taekwondo Federation(WTF), International Tae Kwon Do Federation (ITF) (General Choi Hong Hi), World Hae Dong Shim Kum-Do Federation, etc. You must ask yourself, what affiliations does your school have, and what credentials can they offer You!! 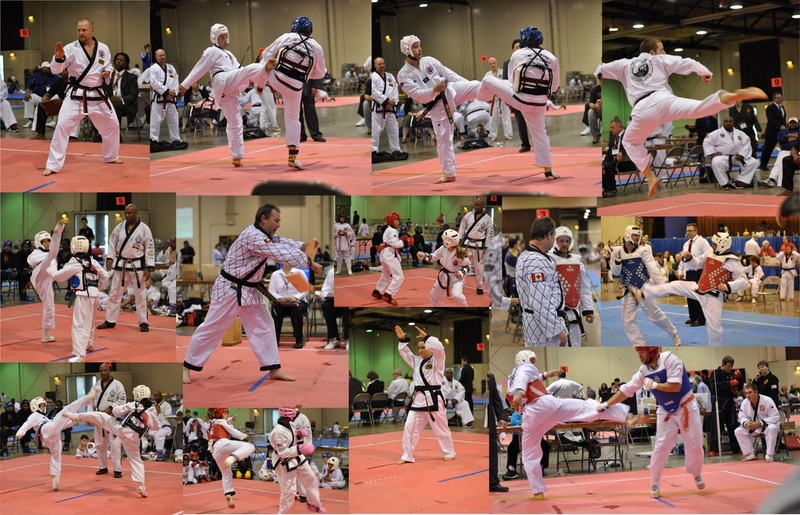 Grand Master Thomas Y. Oh has trained and certified 100's of Black Belts. Look at the rest, then come to the Best. 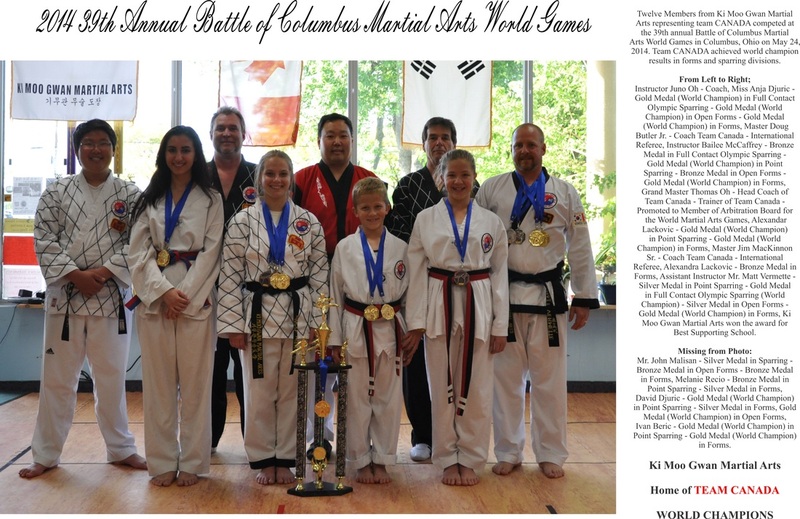 Let Ki Moo Gwan Martial Arts offer you the best highest quality instruction. 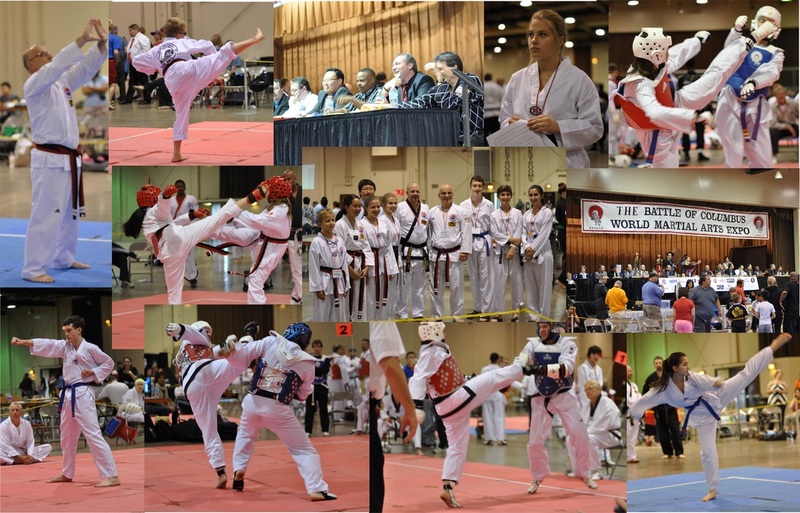 We offer Traditional Tae Kwon-Do, Hap Ki-Do, Kum-Sool (Korean Sword) and Tai Chi.